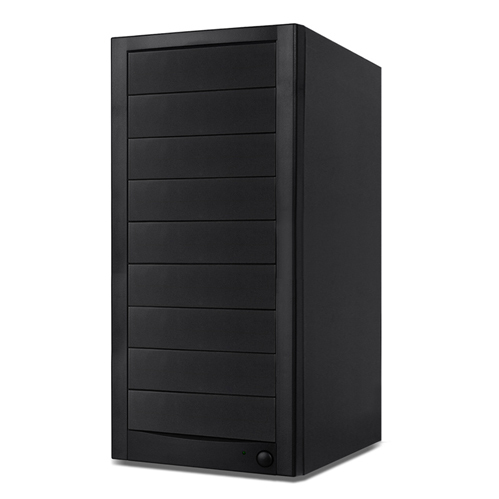 The Atlas BD/DVD/CD duplicator tower case is constructed using top-quality fine steel with ultracooling capability and superior power supply. 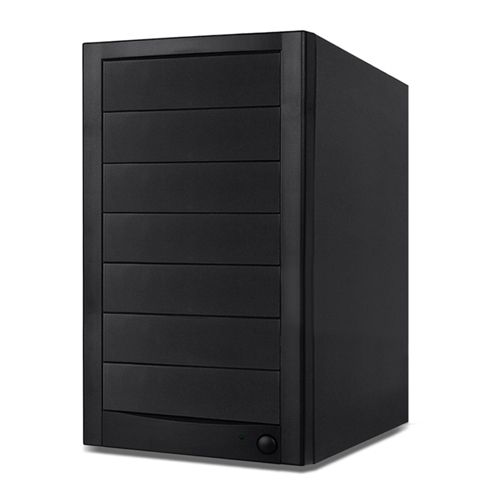 The Atlas cases come in various sizes ranging from 2 bay to 13 bay and is perfect for building a reliable duplicator using one of our many duplicator controllers. 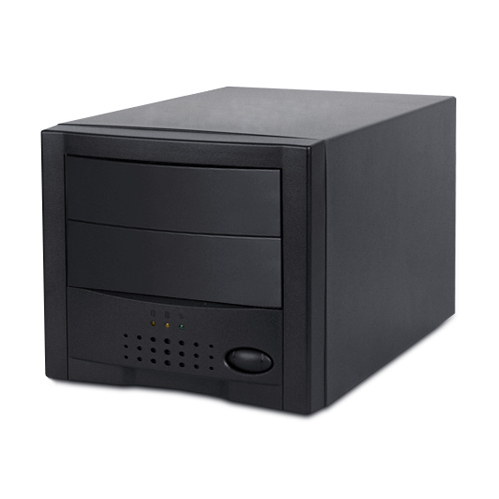 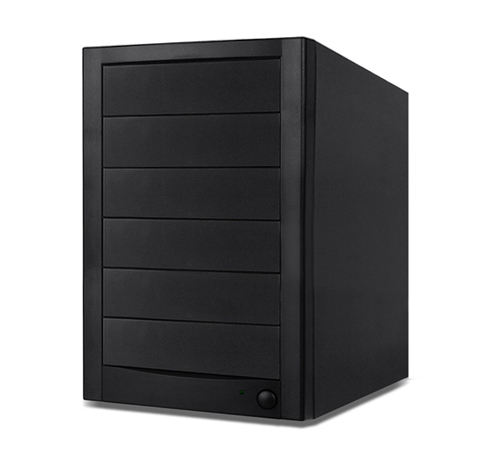 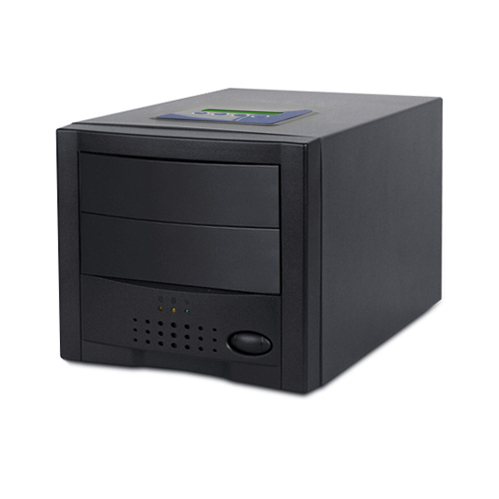 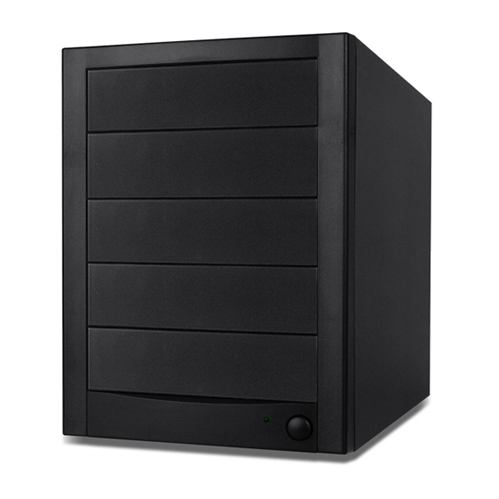 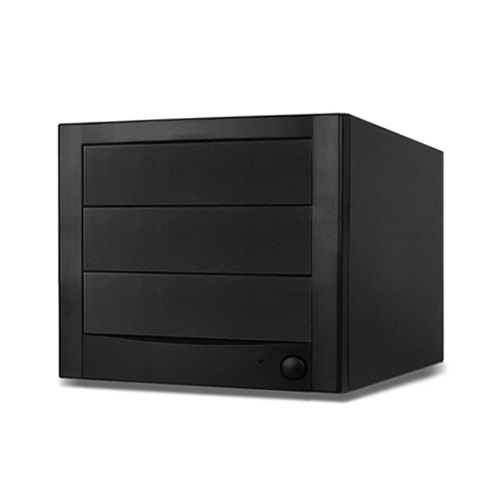 The sleek design along with high performance cooling fans provide durability to meet all of your duplication demands.